Disney Planes: Fire and Rescue Blastin Dusty Vehicle Only $16.80! Down From $50! You are here: Home / Great Deals / Amazon Deals / Disney Planes: Fire and Rescue Blastin Dusty Vehicle Only $16.80! Down From $50! Great deal for the holidays! 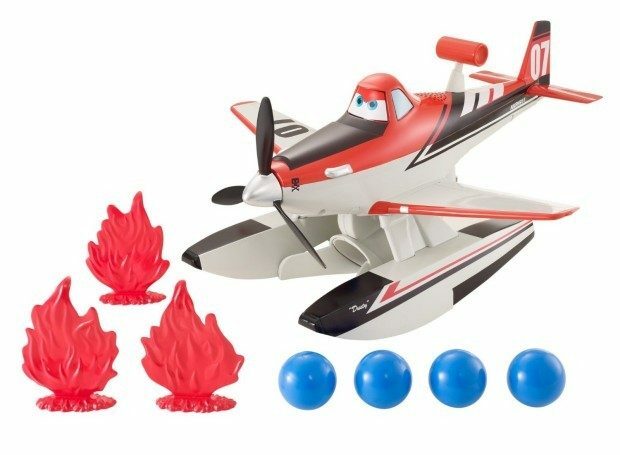 Head over to Amazon and order the Disney Planes: Fire and Rescue Blastin Dusty Vehicle Only $16.80! Down From $50! Walmart and Toys R Us currently have this for $45! Prime members and orders of $35+ get FREE Shipping! Don’t have Prime? Start a 30 day FREE trial!